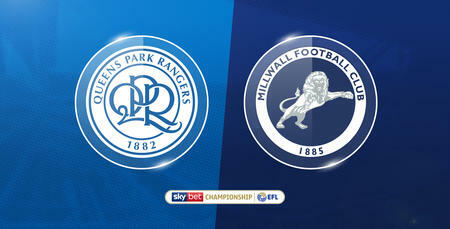 THE QPR Box Office would like to advise supporters that tickets for this fixture are now on General Sale. 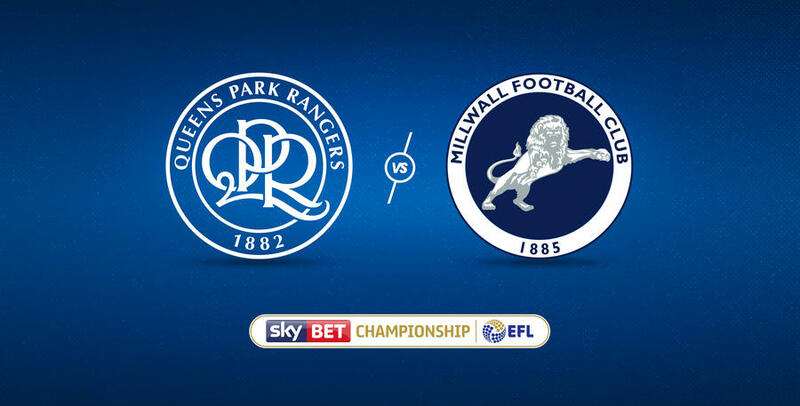 Special Restriction: Fans purchasing for this fixture must have been registered on QPR’s ticketing database prior to 5pm Monday, 14th August 2017. If you have any queries about this restriction, please call Box Office Customer Services on 020 8740 2613. Please note supporters will now receive a new membership card for the 2017-18 season. These will be posted out from the QPR Box Office within 3 working days of purchase. Please bring with you a copy of your order confirmation along with a form of ID for example driving license, Passport, Debit or Credit card (something that has your name on it). Discounted Members’ prices are only valid during the Members’ Presale. Members booking after this time will be charged the General Sale price. Fans can purchase a maximum of 6 tickets per Membership during the Presale. Kids U8 must be accompanied by a full paying adult with proof of age supplied prior to booking. Please note tickets must be purchased prior to matchday. To qualify for the Ambulant Disabled and Wheelchair concessions, fans must supply Proof of Disability to the Box Office as outlined in the Club’s Disabled Policy. Fans registered with the Club as disabled are eligible to bring a carer free of charge if required. Fans are advised that they must be a Member to purchase tickets in the Upper Loft Members’ area and supporters wishing to sit in the Family Stand (Lower Loft) must be with a Junior U18, Young adult 18-21 or Kids U8. All tickets are subject to availability and we advise supporters to book their tickets early to avoid disappointment. 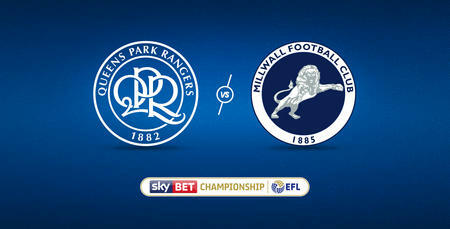 For further information and to purchase match tickets or Memberships, please visit www.eticketing.co.uk/qpr, call the Ticket Order Hotline on 08444 777 007 or visit the QPR Box Office at Loftus Road Stadium.